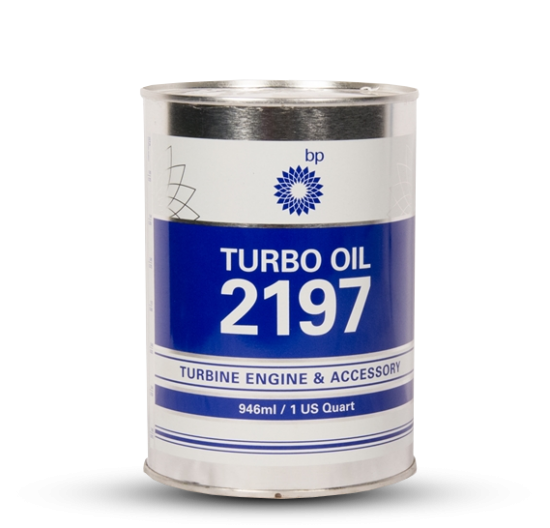 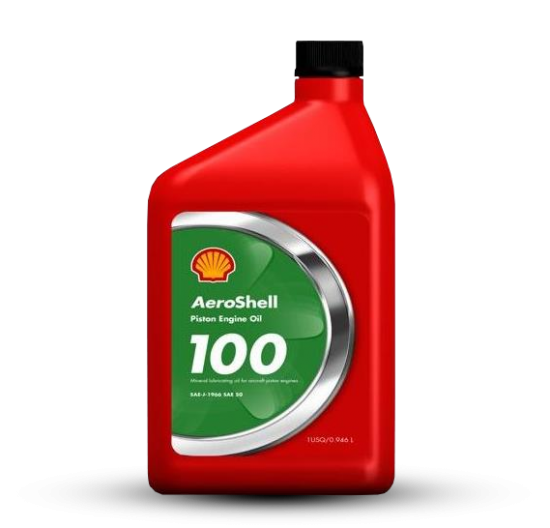 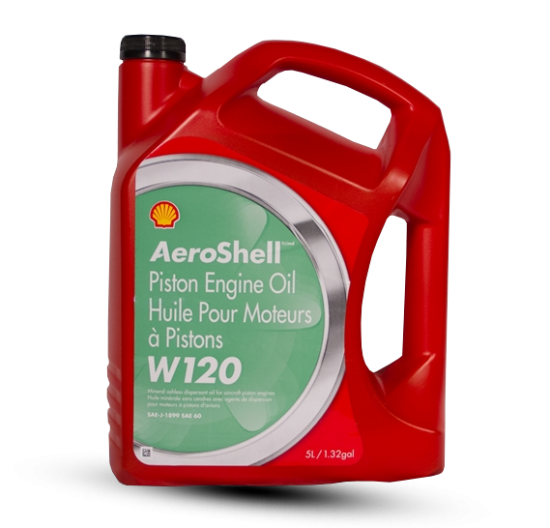 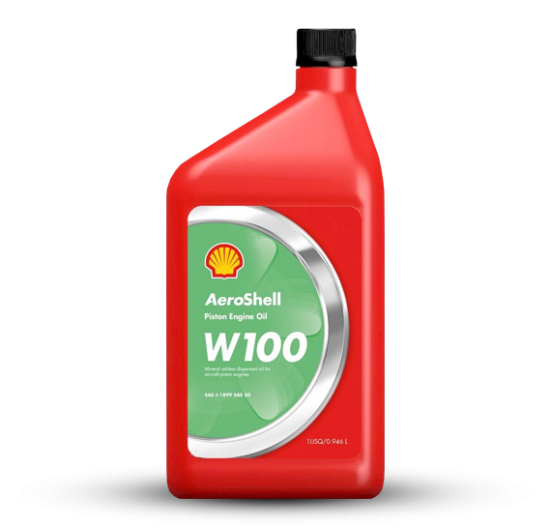 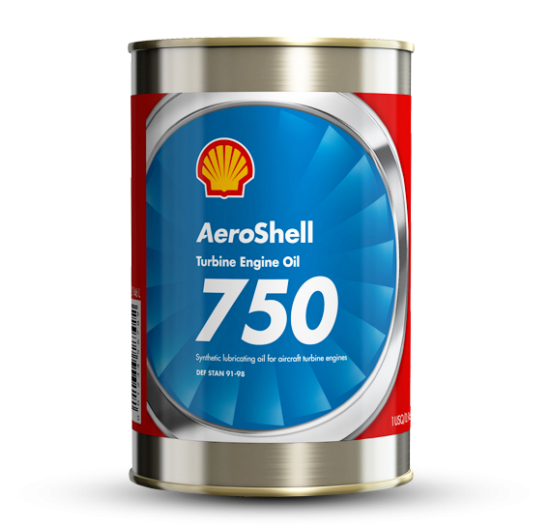 In 2005, Shell Aviation ceased production of the AeroShell Grease 17; the reason for this action was Shell’s response to a change in the specifications outlined by the United Kingdom Defense Standard 91-57. 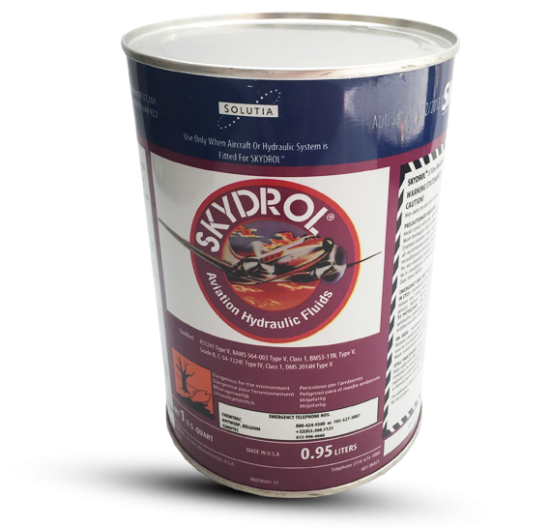 The United Kingdom, as well as other members of the European countries, removed their endorsement for clay-thickened greases in favor of more environmentally friendly, lithiumbased- soap greases. 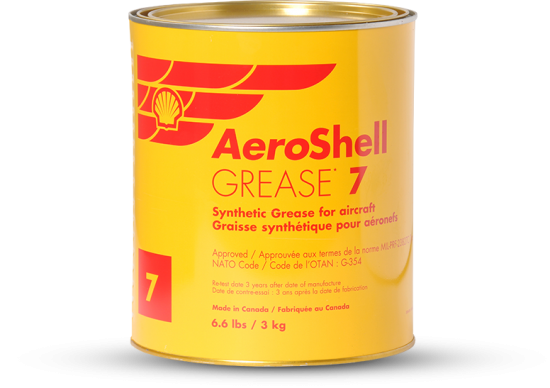 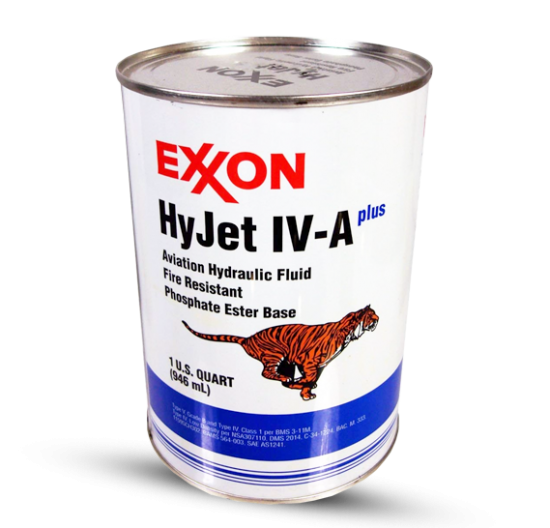 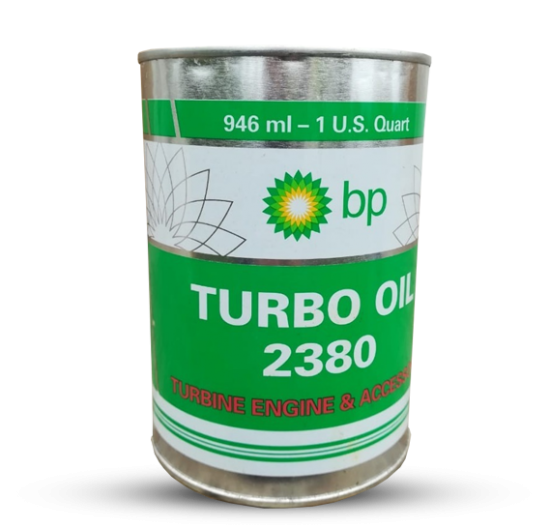 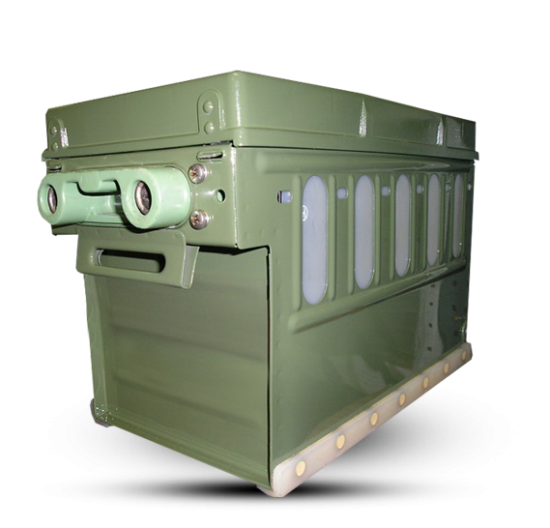 In addition, tests were conducted by Boeing and Shell to develop a general-purpose airframe grease with added anti-corrosion and anti-wear properties. 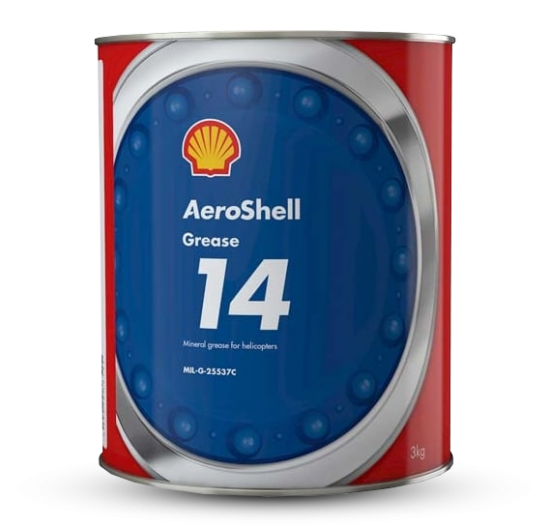 Boeing wanted a single type of grease that could be used in the majority of airframe applications where several different types of greases were previously being used. From the results of these tests, a new AeroShell Grease 33 was developed. 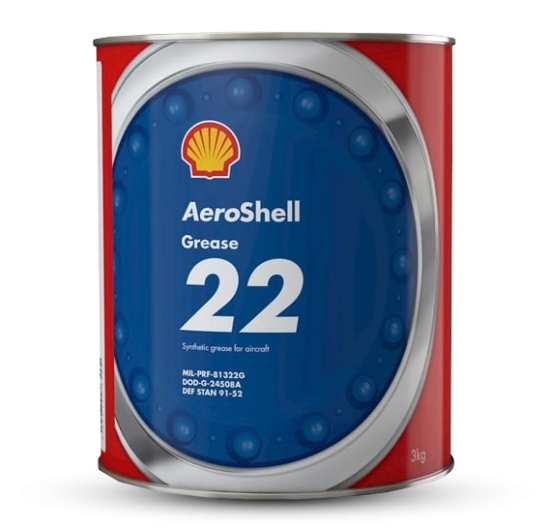 To widen its field application beyond Boeing aircraft, Shell also received MIL-PRF-23827C (Type I) approval for the new grease which allowed its use on many other aircraft types. 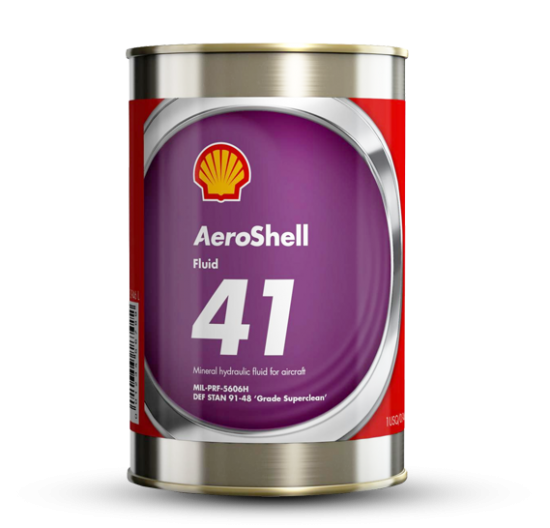 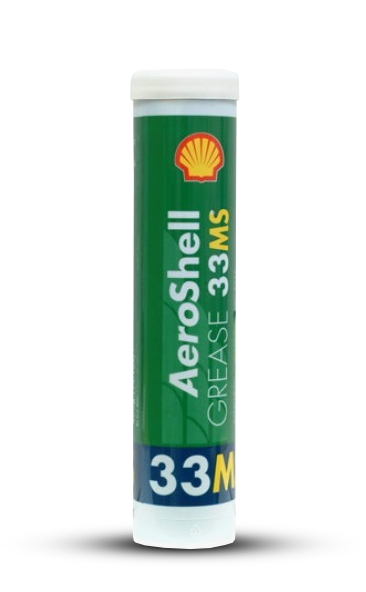 Shell also developed AeroShell Grease 33MS. 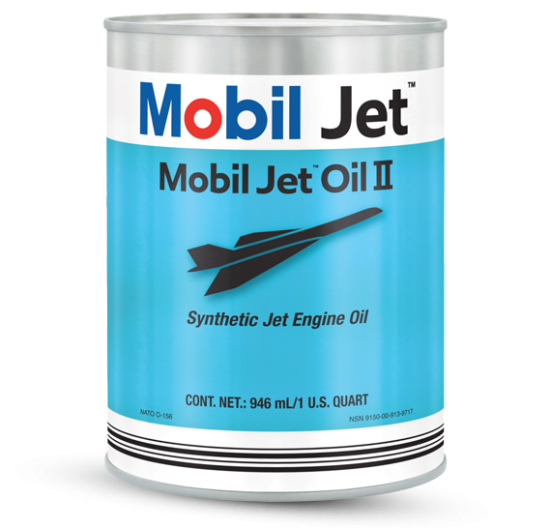 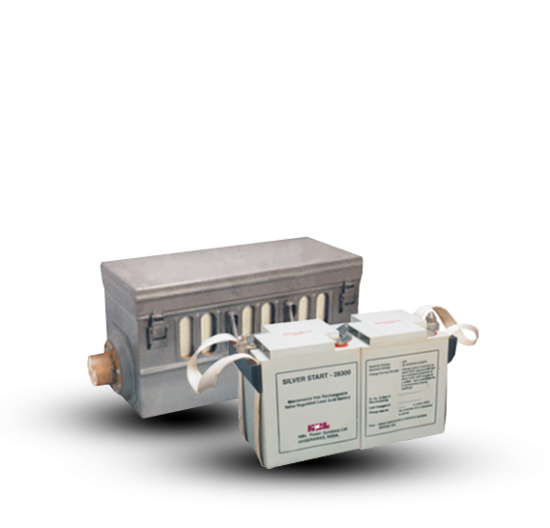 The MS is an abbreviation for the Molybdenum Disulphide (MOS2) which is a solid lubricant added for use in heavilyloaded sliding applications. 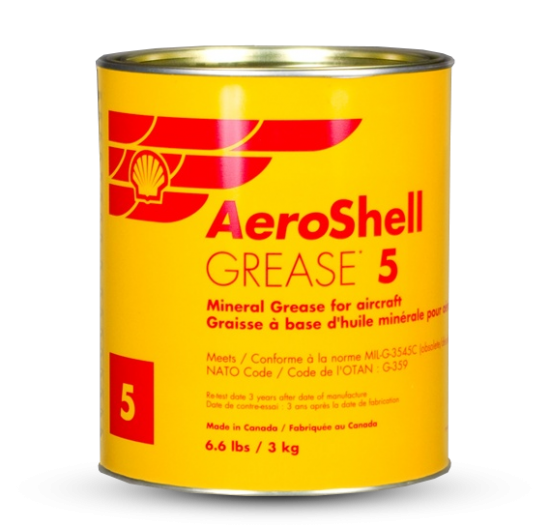 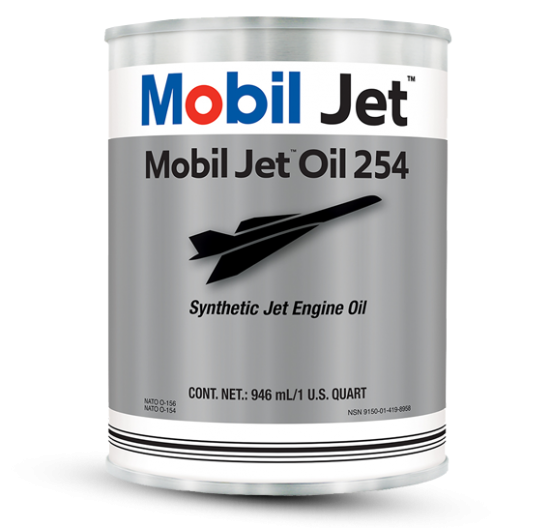 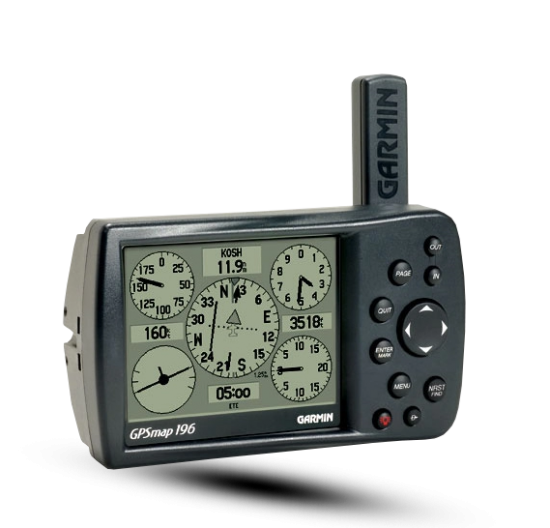 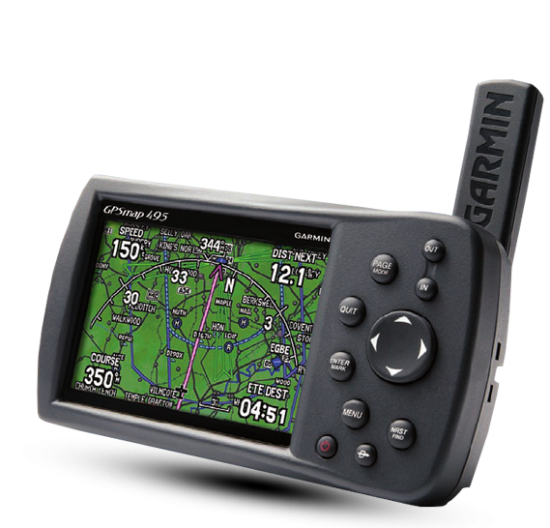 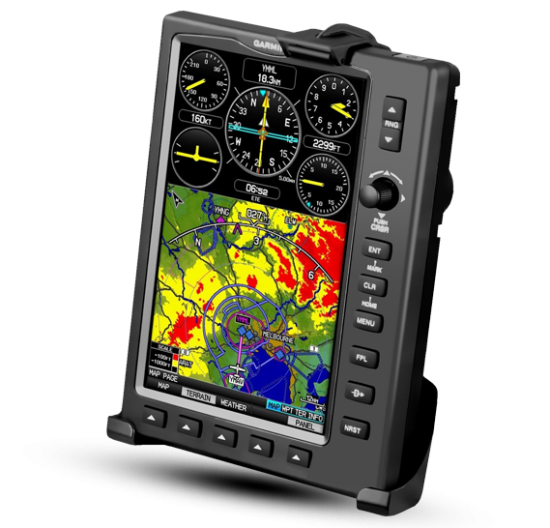 The latest revision to the Model 650 Maintenance Manual has now incorporated AeroShell 33 Grease in the Chapter 12,“Scheduled Lubricating/Cleaning Description, and Operation”. 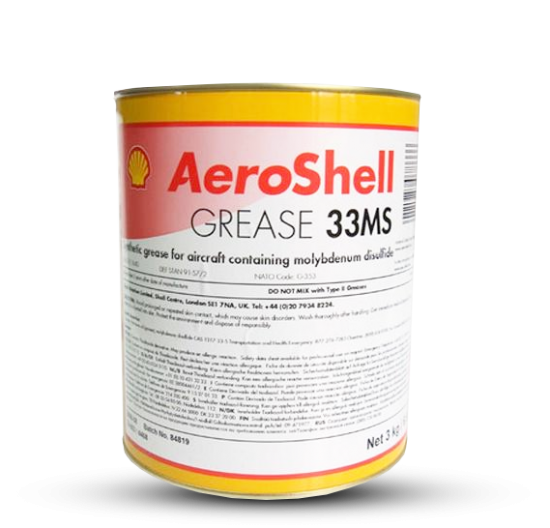 AeroShell Grease 33MS is the direct replacement for AeroShell Grease 17. 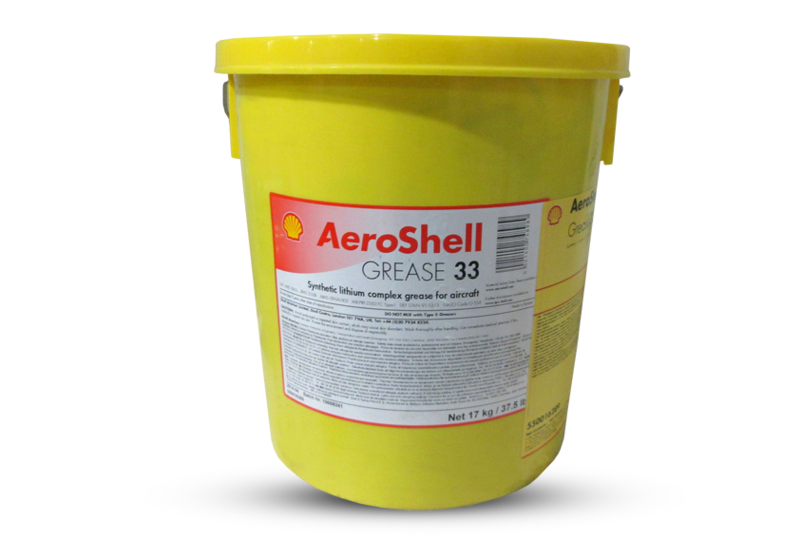 The benefit of the new grease over the older-type according to Shell is enhanced anti-wear and anti-corrosion properties for longer component-life as well as reduced maintenance costs.